Erki Pärnoja releases a new single and video "Eha"
Paving the way for the release of his next album Erki Pärnoja releases a new single “Eha”. 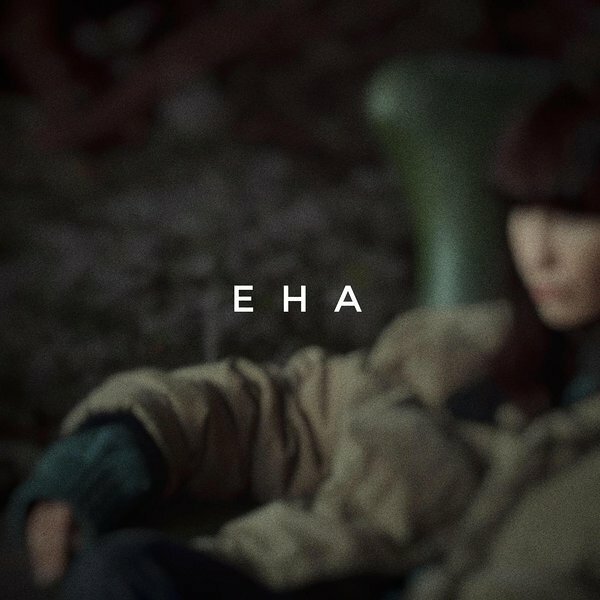 Translating to “Dusk” in English “Eha" is a dreamy cinematic journey dedicated to a present-day soul. It is a story about the search for inner peace and belonging. Erki Pärnoja will perform Tallinn Music Week on Friday, March 29 at Made In Baltics & Sony Music Night in F-hoone.